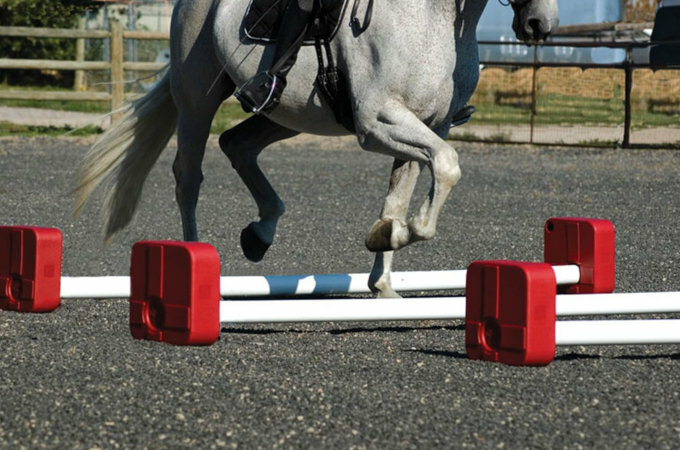 Arena Supplies offers a variety of Horse Jumps and Equipment including the complete line of Burlingham Sports. 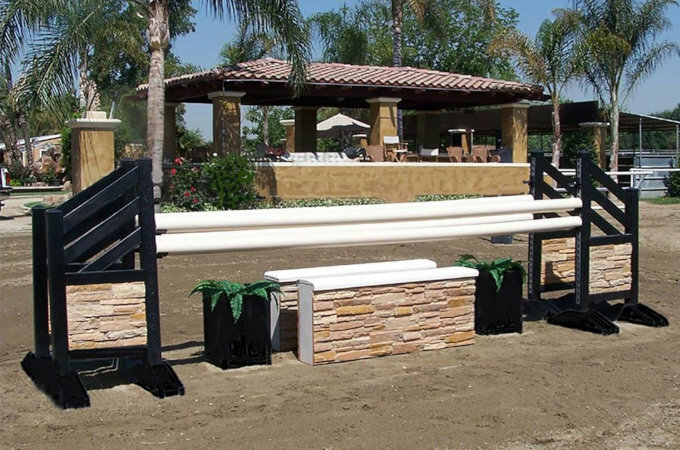 Dressage Arenas, Dressage Letters, Cavaletti Packages, Flower Boxes, and many training tools. We provide many styles and brands of Stable Equipment. Beautiful custom trunks and equipment, also many styles of barn décor. Our Kid Jumps are second to none. 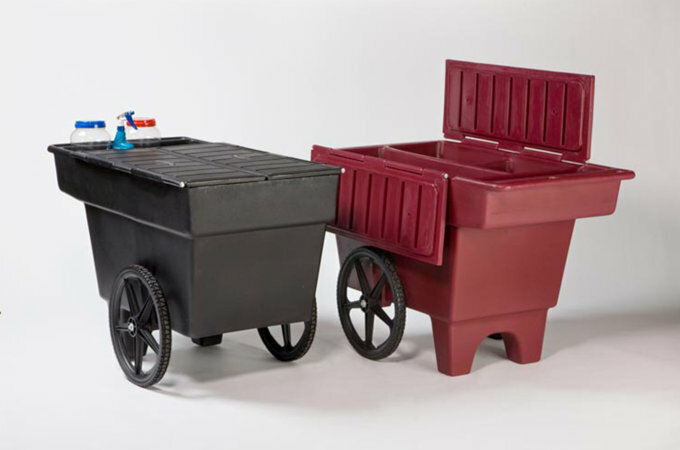 Manufactured with quality vinyl materials and are designed to be durable, attractive, and tons of fun.